Hardik Pandya ruled out of Australia series! Home Sports Hardik Pandya ruled out of Australia series! 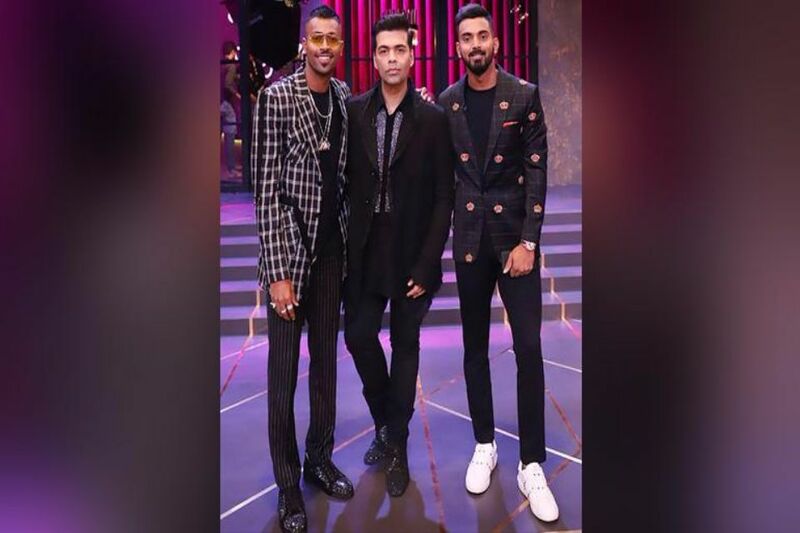 As per the latest cricket news, in a big blow for the Indian team, all-rounder Hardik Pandya has been ruled out of their upcoming ODI series against Australia due to lower back stiffness. 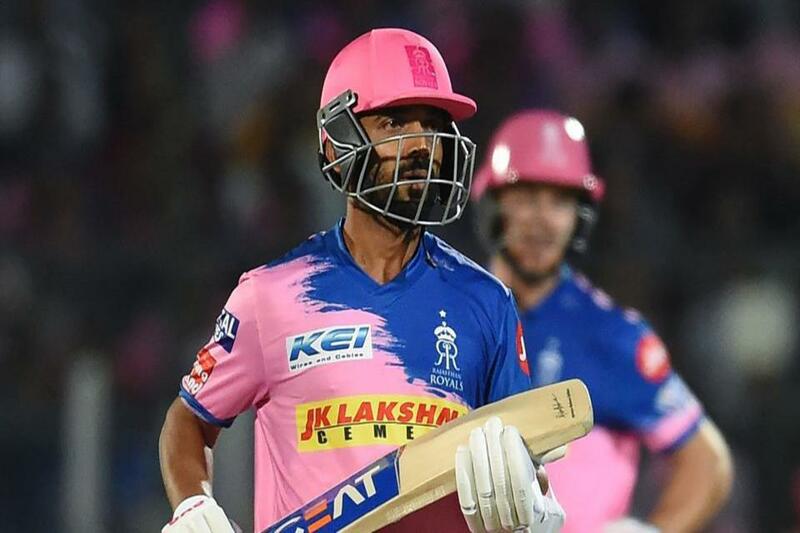 Ravindra Jadeja will be replacing Pandya for the five-match series. As per the BCCI, it was revealed that the player is suffering from lower back stiffness and as per the medical team’s instructions, the player has been given a rest in the upcoming India Vs Australia ODI series. At the National Cricket Academy, Pandya will undergo strength and conditioning work on his lower back. As Hardik was also a member of the T20I squad, but there is no replacement named for the T20 series as if now. Also Read: Hardik Pandya has found a new cheerleader in his support! India will play five ODI matches against Australia from March 2 to 13. Before this, both teams will play two-match T20 series, which will start in Vishakhapatnam on February 24.